Shingo (Yukiyoshi Ozawa) becomes one of 10 inspectors at the #1 investigation section. When major cases like murders & kidnappings take place, an inspector is sent to lead the investigation with 40 to 100 police officers working to solve the case. Shingo has a cool analytic ability and works brilliantly as a commander. 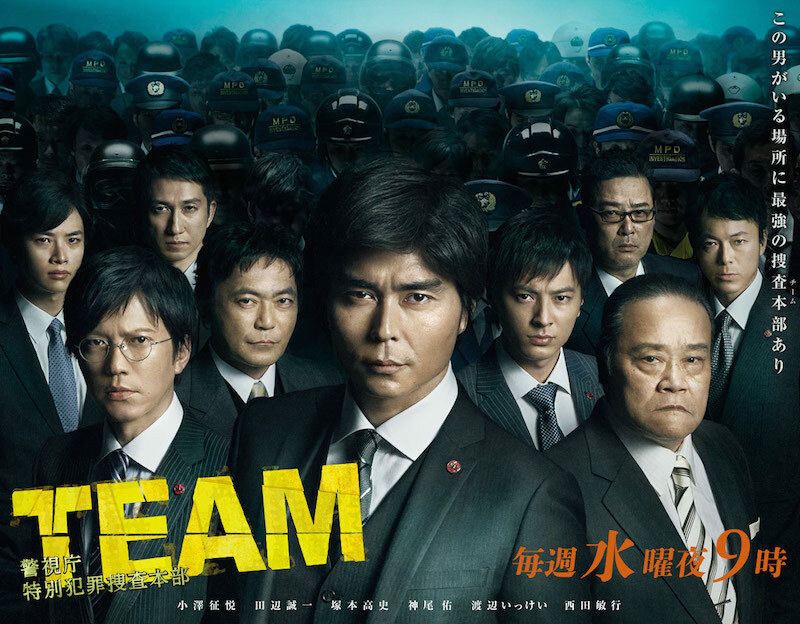 During the cases, police officers sometimes express their feelings and Shingo sometimes must fight against high-ranking executives.